People make your lives easier and smoother for this year, as we are presenting you all new 21 life hacks that will bring some drastic changes in your life. 21. 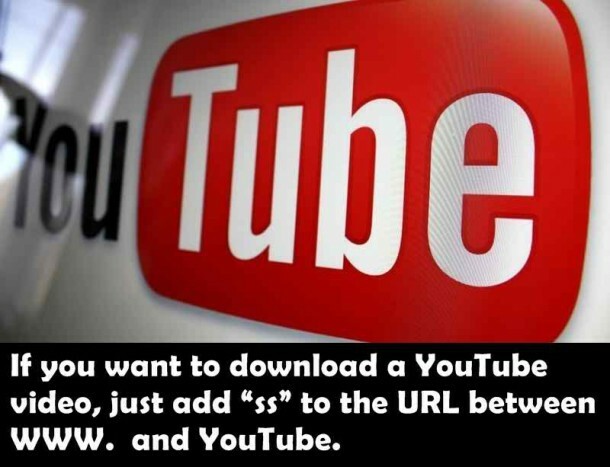 Downloading videos is not an issue any more. I am speechless as the image says it all. 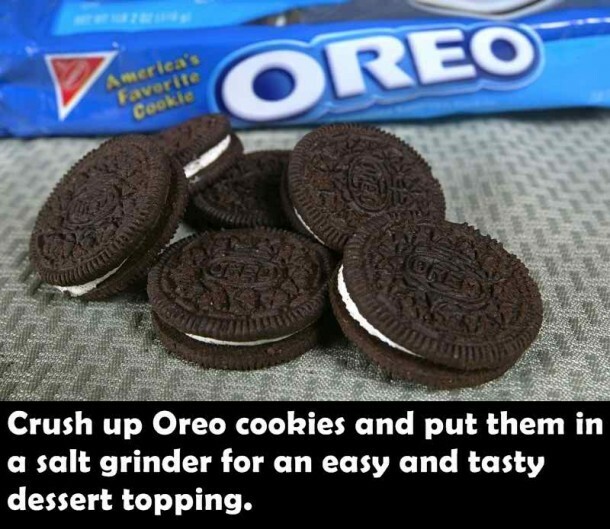 Crush Oreo biscuits and grind them up to make a delicious toppings for your desserts. 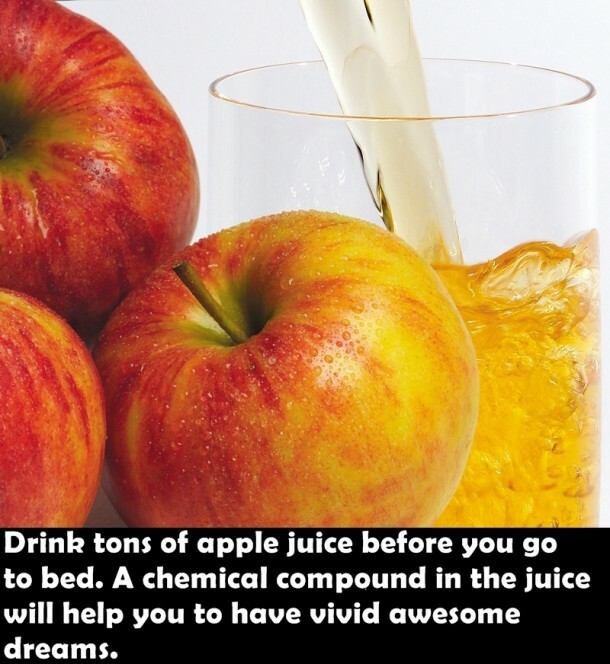 Apple juice, wow yummy life hacks will make you watch vivid dreams. 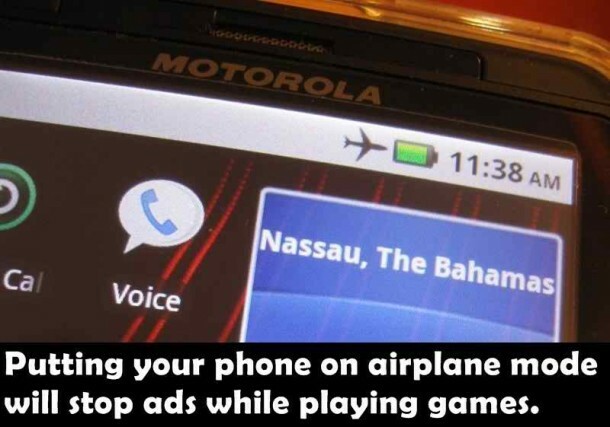 If you put your phone on air plane mode then it will help you avoiding the ad’s that interrupt while playing games. 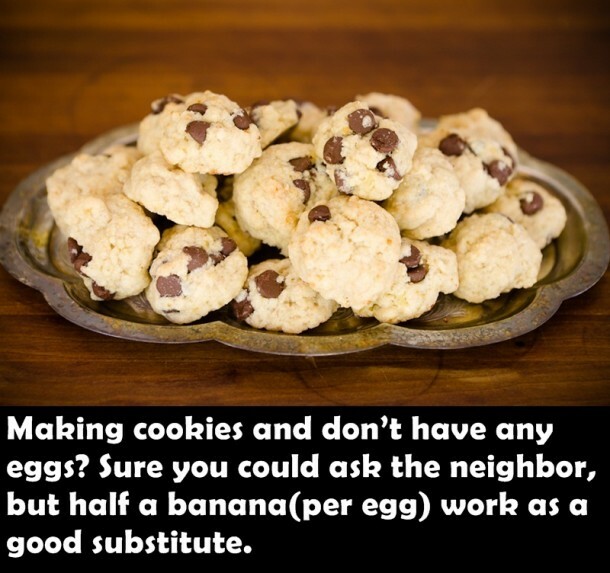 You can use banana, If you are running out of eggs while making cookies. 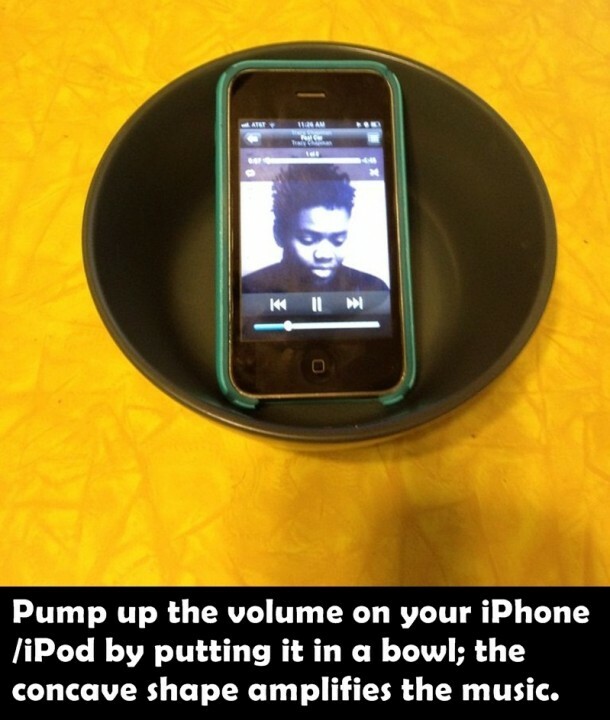 Place your phone into a bowl to raise it’s volume. Not at all expensive and also innovative. 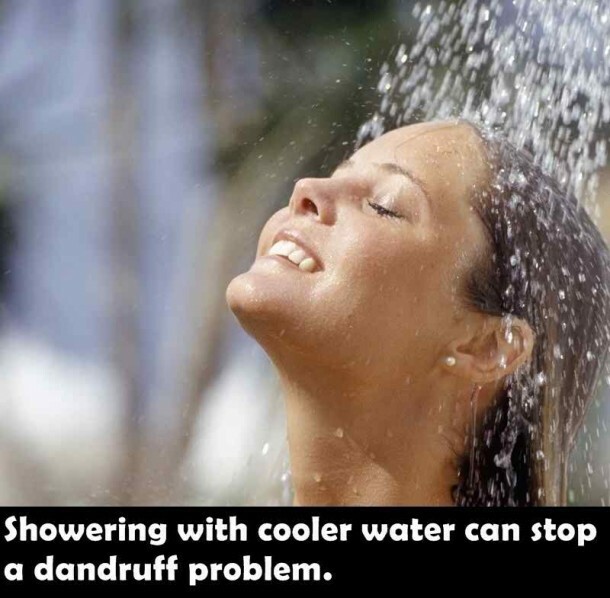 Taking bath with cold water, prevents dandruff. 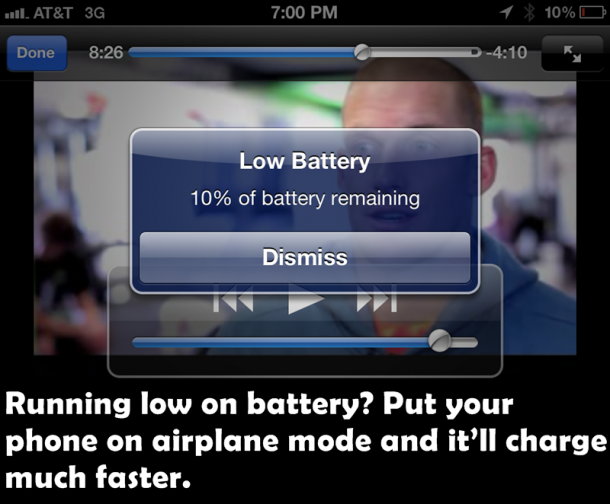 Turn on the airplane mode to charge your phone faster. Genius. Touching your tongue to the mouth roof would stop the coming sneezes. 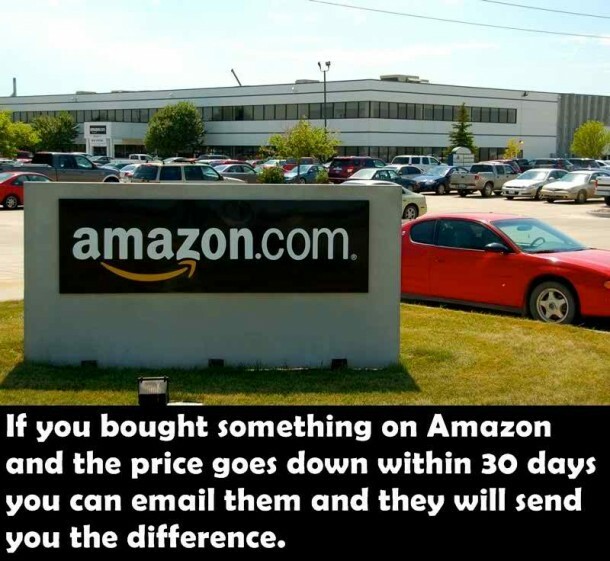 Brilliant life hack. 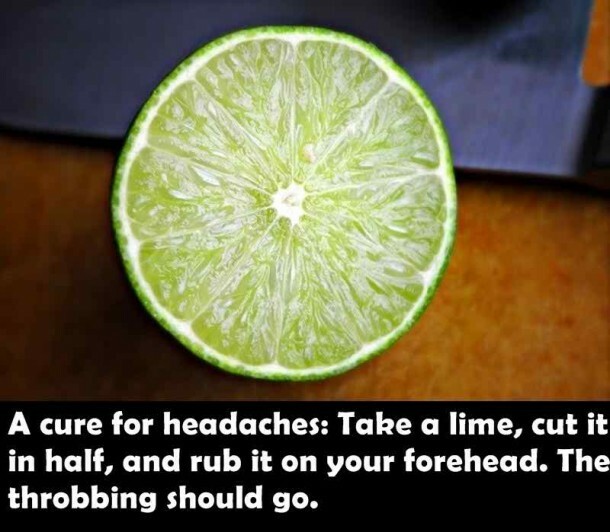 Rubbing a half cut lime on fore head would cure your headache, so enjoy. 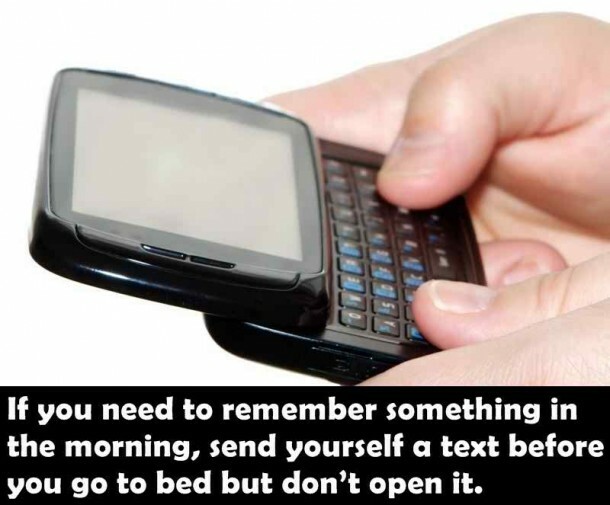 Well the image says it all, text your self at night and do not open it, as every one check their cell phones in the mornings, so you will remember your work. If do not want to feel sleepy, then hold your breaths as long as you can and release them slowly, it will shake you off. 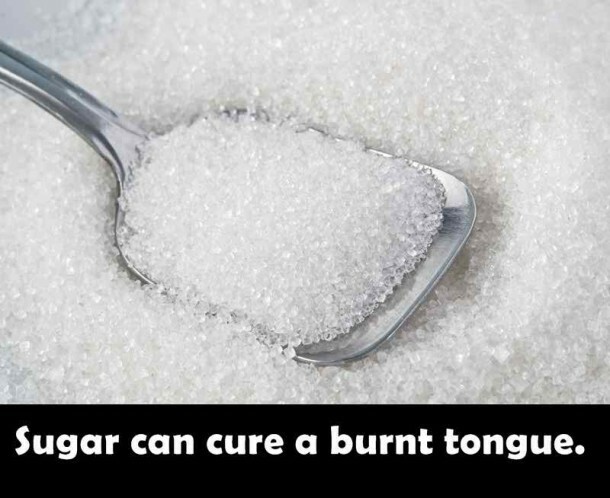 A sugar can cure your burnt tongue, Such a sweet life hack it is. 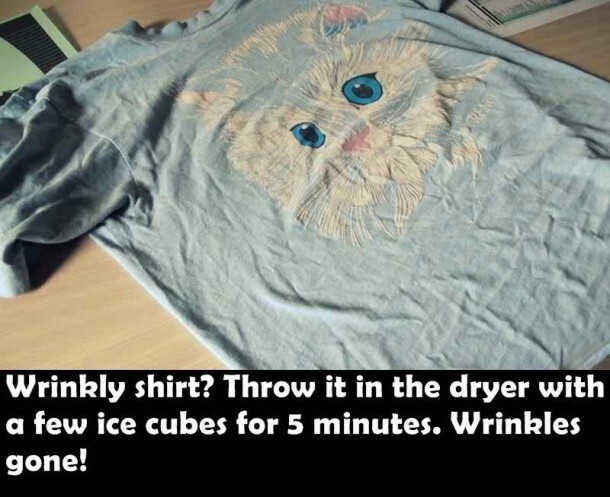 Put your shirt in a dryer with some ice-cubes if you want them wrinkle free. Genius. 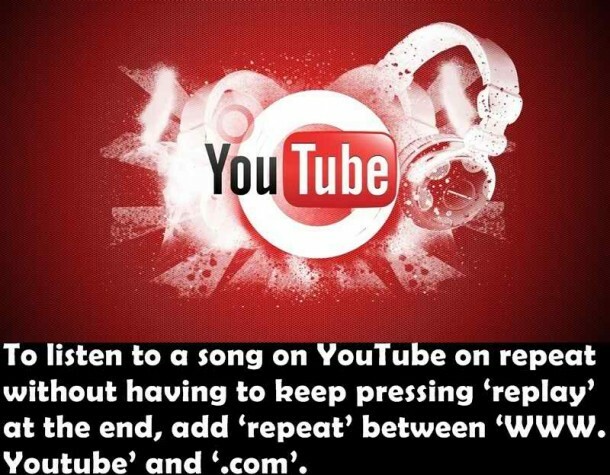 All I can say is follow the instructions and enjoy your videos. 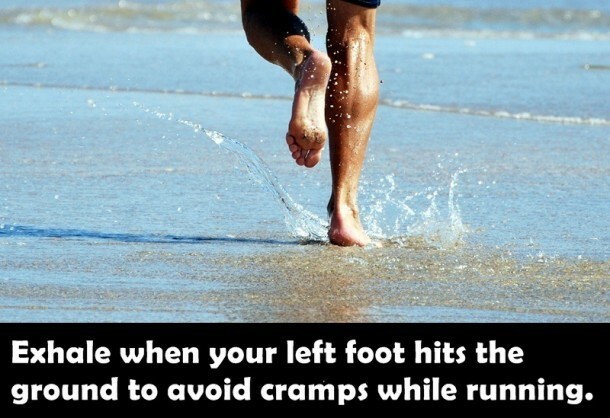 While running, when your left foot is on ground then you better exhale to prevent cramps. You can fit your feet in the small shoes by wearing 3 socks and blow drying them for 10 minutes then see the magic. The image says it all, I do not need to repeat. If something went into your eyes then open your eyes in water. It will come out. 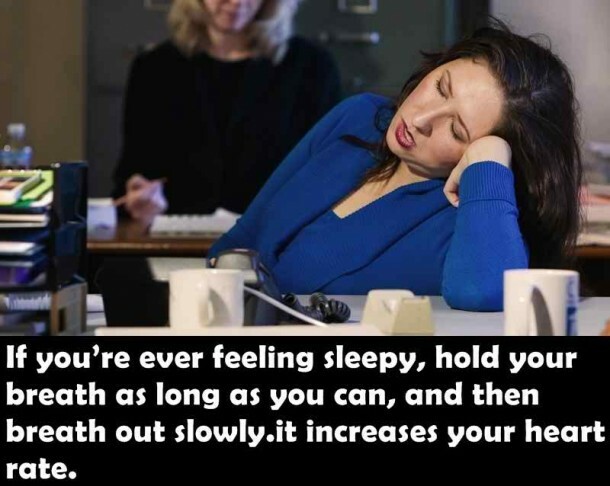 This hack always works. 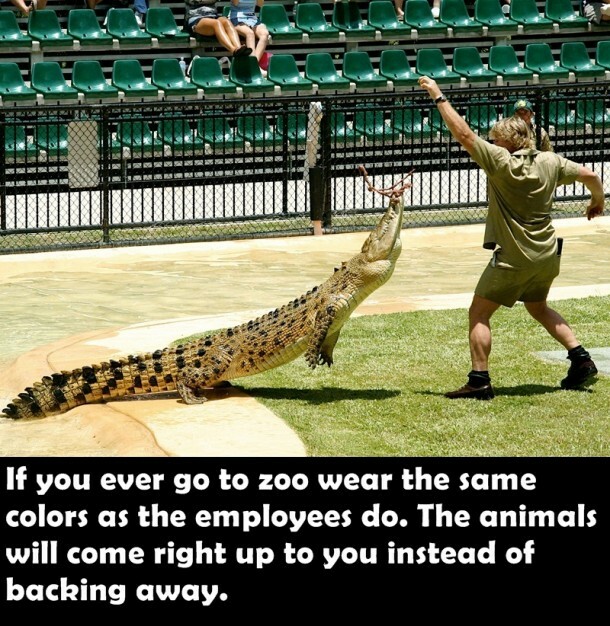 If you are wearing same color clothes as of the employees of zoo then the animals will become friendly with you. 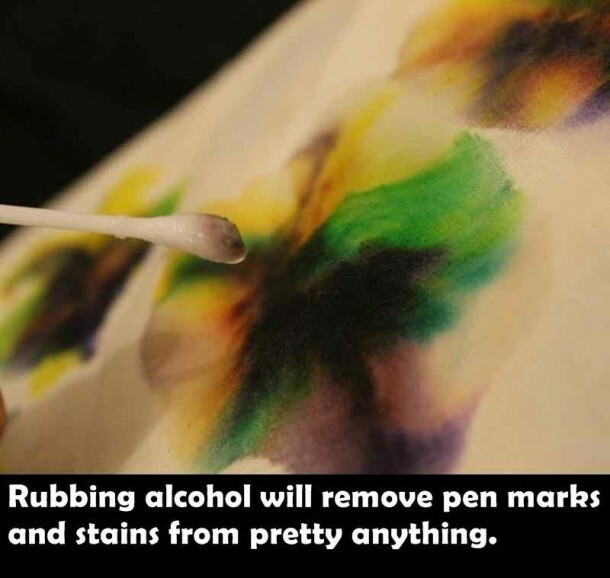 Use alcohol to remove pen marks from any where. 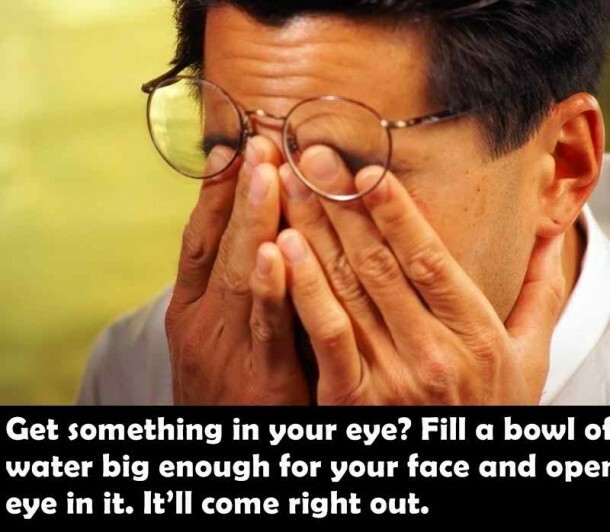 Quite cool life hacks.